The so called progressive industrialisation has probably done more harm to our planet than good. Today, the world has found itself amidst the crisis of waste management, specifically plastic waste management. If we step back and look at the bigger picture by the numbers, the picture is much more ugly than we can even imagine. They said diamond is forever, but hey! Plastic is forever too. We all know how severe the problem of waste management is, especially for the developing countries due to lack of resources. This is where technology kicks in. 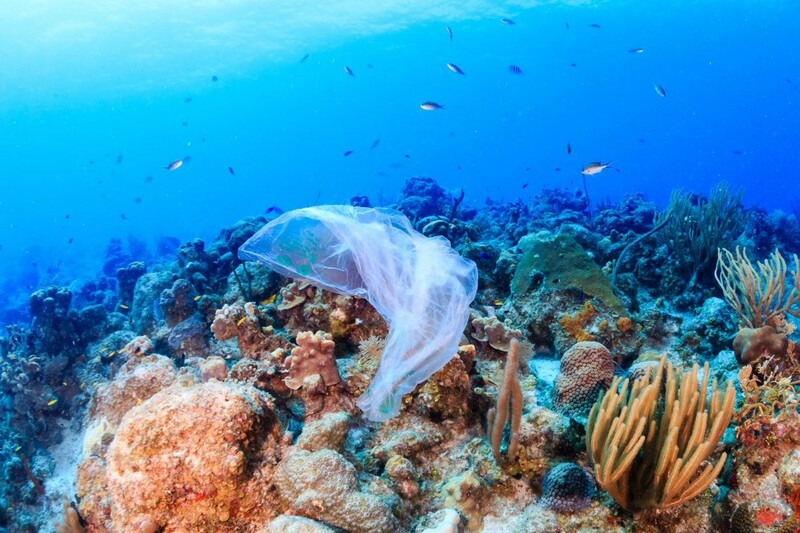 According to a recent study, 90 percent of plastic debris in the ocean comes from 10 rivers, eight in Asia and two in Africa. There is enough plastic in this entire world that we could stop mining oil for a while and use the available trash to generate some energy. Yes, it is possible to generate energy out of plastic. 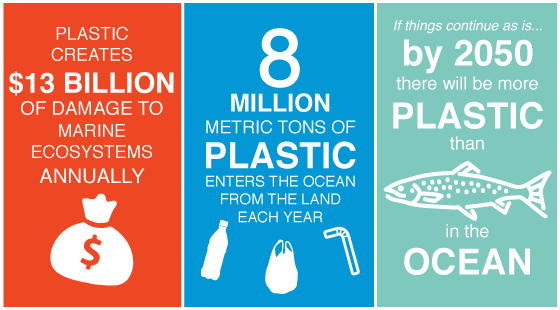 Fundamentally, plastic is made up of carbon and hydrogen, which is essentially what fossil fuels are made up of. 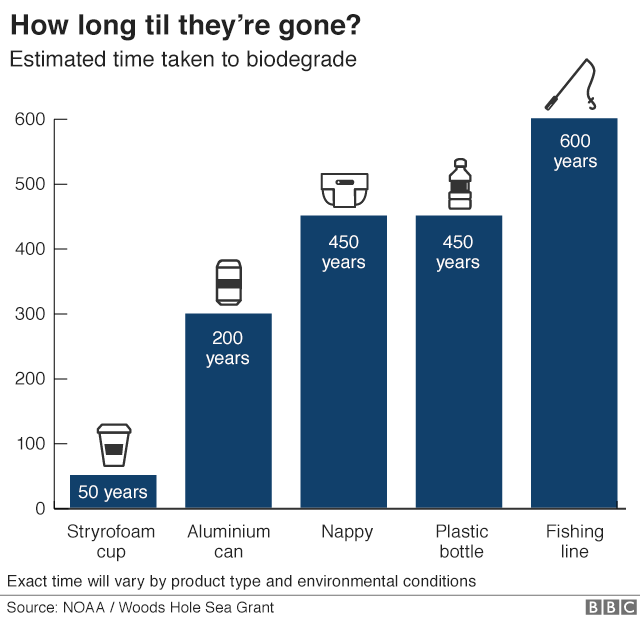 According to the link above, plastics are among the most valuable waste materials — although with the way people discard them, you probably wouldn’t know it. It’s possible to convert all plastics directly into useful forms of energy and chemicals for industry, using a process called “cold plasma pyrolysis”. Apart from the above mentioned solutions, we all can contribute to the cause bit by bit. Here’s how. Let’s look at the example of Plastic Bank. A blockchain company based in Indonesia whose aim is to reduce flow of plastic into the oceans. Any regular person can collect plastic waste from around their surrounding (for example, from their own house, or some factory nearby) and deposit the plastic in the plastic bank. In exchange, they can get money or energy or internet or some commodity. The video below explains everything beautifully! There are so about a 100 more startups who strive to achieve the same results. Today, it is not at all tough to contribute to the noble cause. In fact, it is imperative to tackle the problem now or else all advancements the mankind is making in the field of technology would render futile because there won’t be a planet to live at all. Some may argue that Mars is ready for us, but to clear those doubts; we have to wait for a few more centuries to destroy Mars again. Combating Plastic Pollution using Technology was originally published in Hacker Noon on Medium, where people are continuing the conversation by highlighting and responding to this story.